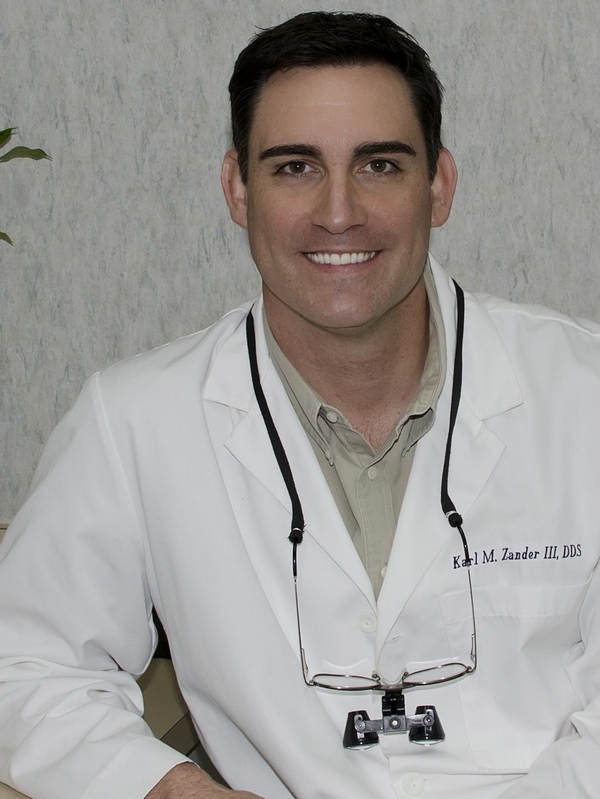 Originally from New Orleans, Dr. Zander completed his undergraduate studies at the University of Southern California, and attended dental school at the University of California, Los Angeles. While at UCLA, he graduated with Honors having earned both D.D.S. and M.B.A. degrees, and to this day remains the only UCLA student to have completed the dual degree program. He started practicing dentistry in Los Angeles, but relocated to Sacramento in 2003 and began working in the Greenhaven area. Dr. Zander strives to treat all patients with the high level of care he would want for his own family, and takes a minimally invasive approach to dentistry that prioritizes the individual needs and goals of each patient. Outside of the office, Dr. Zander enjoys spending time with his wife Heather, who is a Doctor of Veterinary Medicine from UC Davis, and their two beautiful little girls on their small farm in Placerville. When he’s not busy caring for the many animals and orchards on his farm, he enjoys triathlon training, driving old sports cars, and travel. A member of one of the first graduating classes from the UCLA School of Dentistry, Dr. Ward has practiced in the Greenhaven neighborhood and served as an active member of the community for decades. 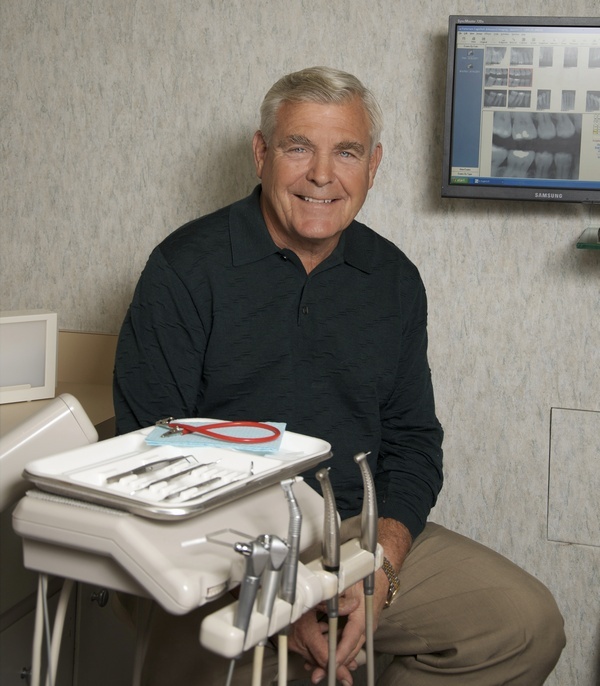 Dr. Ward focuses on delivering quality, personalized dentistry to each of his patients, and utilizes nearly 40 years of experience to provide a high level of care. Though he now enjoys more time off for travel, golf, and caring for his grandkids, Dr. Ward continues to enjoy practicing comprehensive dentistry on a part-time basis.